The Xbox 360 has been around near-enough six years now, which is a pretty good innings for a home console. This fact, combined with its popularity and how easy it is for developers to create games for, means that it has one of the best games libraries of any home console. Here we’ll look at a run down of the top 10 Xbox 360 games to help you separate the wheat from the chaff. Most critics would disagree that DNF should be on any list of top 10 Xbox 360 games, however that hasn’t stopped it selling remarkably well and despite some technical problems about half-way through the game, it is one of the most fun and original first person shooters out there. Nowhere else can you have a shoot out on a kitchen shelf. Apart from anything else though, it makes it onto the list for being such a talked-about and legendary title – and for being in development for over 12 years! 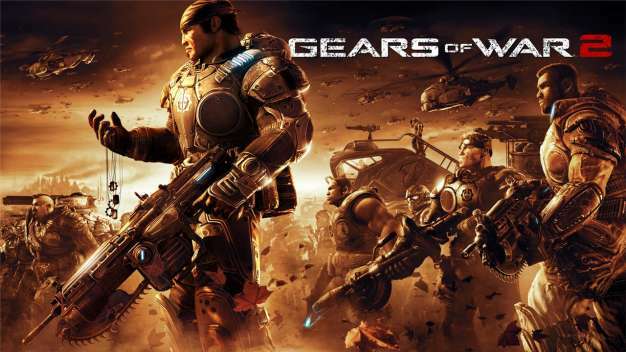 Gears of War was one of the big hits for the Xbox brand along with Halo and introduced us to some pretty special cover-mechanics and co-op play. Gears of War 2 was a worthy successor and that’s why it makes it onto our list of top 10 Xbox 360 games. 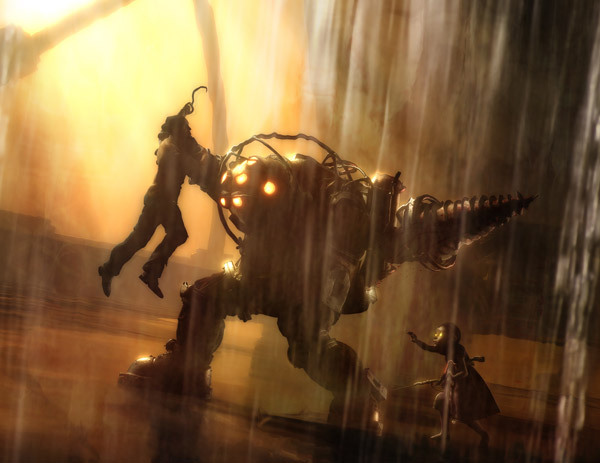 Bioshock is a rather old game now, but the original is still better than the more recent entry and is one of the most original games on Xbox 360. Look out for an excellent story and atmosphere and some fantastic water effects. The Ninja Gaiden series are vastly underrated, but Ninja Gaiden 2 is easily worthy of a place in the top 10 Xbox 360 games with amazing graphics, fluid combat and a steep difficulty curve and lots of gore. 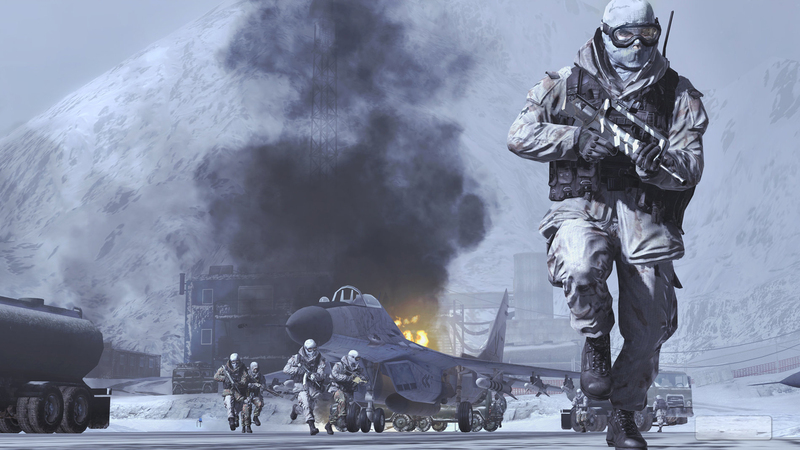 What you mostly hear about Black Ops is that it’s not as good as Modern Warfare 2. That may be the case, but it doesn’t take away from its being a fantastic game with great multiplayer and a big selection of extra game modes. L.A. 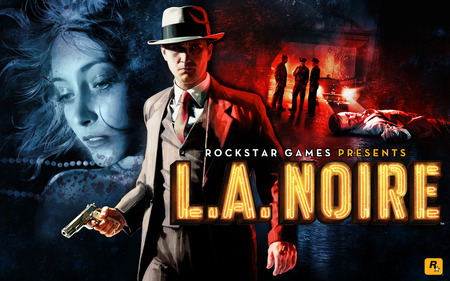 Noir belongs on any list of top 10 Xbox 360 games for being so innovative and original. Being a detective and solving real crimes creates a great variation from the usual shooters (there’s a lot on Xbox) and some great facial technology adds a whole new element not seen in games before. 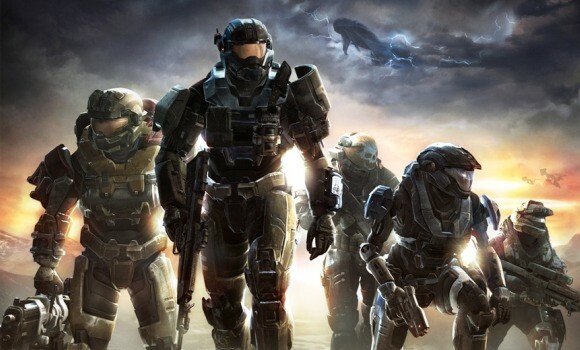 No countdown of top 10 Xbox 360 games would be complete without a version of Halo, and Halo Reach is the most modern and most accomplished to date with amazing physics, huge drawn out battles and new space sections. 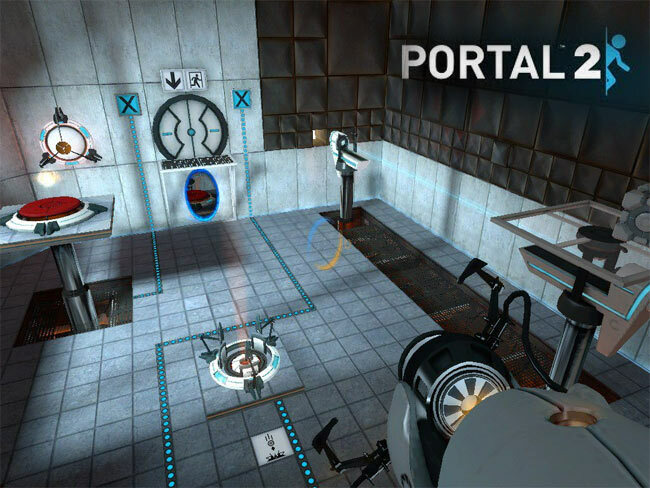 Portal 2 is one of the most original, funny and mentally challenging games in a long time. A puzzle game that’s actually fun and a great addition to our list of top 10 Xbox 360 games. However for it’s great gameplay, interesting storyline, epically cool fight scenes and fantastic graphics, Batman Arkham Asylum just about makes the number 1 spot, proving that games based on third party licenses don’t always have to be disappointing. I haven’t played any of these top 10 Xbox 360 games yet. Your descriptions about them made me want to play them. Firstly, from this list of top 10 Xbox 360 game I would try Ninja Gaiden 2. It seems to be one of the best and I’m very curious. Moreover I’m a big fan of ninjas. I haven’t played either any of these top 10 Xbox 360 games. But, I don’t think I would like ‘Ninja Gaiden 2’. I’m not a big fan of ninjas like you. I think that from all these top 10 Xbox 360 games, I would like more ‘Portal 2’. I love mentally challenging games of all types. Batman Arkham Asylum deserves its first place in top 10 Xbox 360 games. It is one of the best Xbox 360 games I’ve ever played. It has fantastic graphics and indeed really cool fight scenes. Batman Arkham Asylum has captivated me. You should all try it. I do not agree with Macarena entirely. In my opinion ‘Batman Arkham Asylum’ isn’t so good to occupy the first place among these top 10 Xbox 360 games. But, I do agree that it has some really great fight scenes. Maybe the greatest scenes from all these top 10 Xbox 360 games. This makes it to be a good game, but not the best. I think Portal 2 should be in the first place on this top 10 Xbox 360 games. For me it is more captivating solving mentally challenges than fighting with bad guys. Moreover I think it is more fun. Can you switch the Batman with the Portal 2? This is the way I would create my top 10 Xbox 360 games. Portal 2 is definitely one of the top 10 Xbox games. I think this because I like strategy games. They are more captivating in my opinion. They really make you want to play more. I would put in the first place in this top 10 Xbox 360 games list, too. These top 10 Xbox games are probably the best but I haven’t played any of them. However there are a few games I would really like to try. For example, Batman, the number 1 in top 10 Xbox games, sounds very captivating. Your description about it made me very curious. I cannot wait to see if you are right. If you didn’t play any of these top 10 Xbox 360 games, I would recommend you to try, in first place, ‘L.A. Noir’. It is more captivating than Batman. In my opinion it is one of the greatest top 10 Xbox 360 games from this list. Try it and tell me what you think. Have fun! 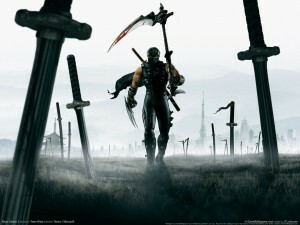 Ninja Gaiden 2 is a cool game. It is probably the best from these top 10 Xbox games. I love everything about it. When I first bought it I had played it a lot. It was really captivating. I nominate it to be number one in this top 10 Xbox game list. ‘Ninja Gaiden 2’ is indeed one of the best top 10 Xbox 360 games from this list. But, in my opinion it isn’t the best. My favorite is ‘Gears of War 2’. It should be the number one among these top 10 Xbox 360 games. It is more captivating than your favorite. I would like to play all these top 10 Xbox games. But, sincerely I have never played a game on an Xbox. I don’t even know how an Xbox looks like. So, before playing top 10 Xbox games I should learn how to use one. I guess it is funny no? Nic, any top 10 Xbox 360 games are fun to play. You should really try to play any kinds of Xbox 360 games. It is very relaxing and you can also have a lot of fun. And do not worry, it isn’t hard to use an Xbox 360. All I have to do is to wish you have fun. After getting an xbox, I will try these. I will try all of your top 10 xbox 360 games! Unfortunately, I do not have any console at the moment. Although I thought getting a Wii would be nice. Anyway, thx for informing me about top 10 xbox 360 games. Duke Nuhem in top 10 xbox 360 games? Oh, seriously? Man, I hate that game. I realize that there are sooo many playing it, but I really cannot stand it. Bioshock is cool! It is the best top 10 Xbox 360 games. It doesn’t compare to the rest top 10 Xbox 360 games. The original is indeed much better than the more recent entry. However it still rocks! Every gamer’s dream is to play all of the top 10 xbox 360 games. 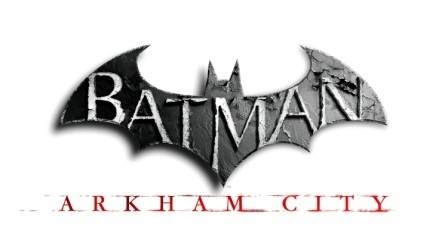 I am not that much of a fan, but I admit that I loved playing Batman Arkham Asylum. I cannot say if it deserves the first place in top 10 xbox 360 games. But I can assure you all that it’s a terrific game! Duke Nukem Forever is a great game. I grew up playing the original. So when I saw this out I had to buy it for my xbox. I am glad I did. It is truly awesome. Top 10 xbox 360 games is a gamer’s dream indeed, rajesh. I am planning to get my son an xbox 360 for his birthday. It is next sunday. If I decide to buy it, I will come back here. So I can buy some of your top 10 xbox 360 games. I’m not a big fan of Xbox games. I mean…I don’t even have time to play. So, these top 10 Xbox 360 games are unknown to me. But from your description I think I would like to play ‘Portal 2’. It is one of the top 10 Xbox 360 games that are mentally challenging, so I would like to try it. I must say I hated Halo Reach. Yes the game had great graphics. But for me the game just sucked. I did not like it at all. I know many play it, but it would never make my top ten list. Duke Nukem really blows. bad enough that there was the original. Now they have this one. Get over it is is not that great of a game. Top 10 xbox 360 games should keep my kids busy. When I have work to do at home, I will let them play on xbox 360. So your list comes in very handy. You ll be thanked some day. anw, I hope I won’t spend too much on any of these top 10 xbox 360 games. 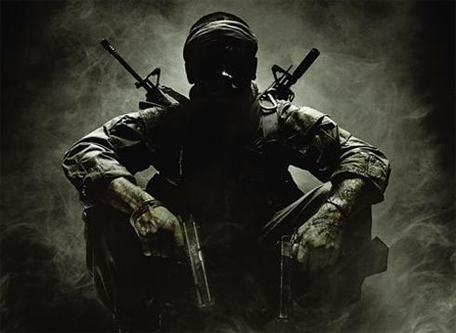 Call of Duty: Black Ops is one of my favorite top 10 Xbox 360 games. Me and my brother play it almost every day. It is one of the top 10 Xbox 360 games you don’t get bored. It is cool because of its selection of extra game modes. And it is indeed a fantastic game. L.A. Noir belongs on any list of top 10 Xbox 360 games. It is indeed innovative and original. It is one of the top 10 Xbox 360 games I like. Being a detective and solving crimes is indeed great because of the mystery. You should all try it. I’m not really a fan of top 10 Xbox 360 games. I haven’t played any of them yet. But if I were to choose one of these top 10 Xbox 360 games I guess I would choose the Portal 2. It sounds very interesting in your description. Plus, I love mentally changes.